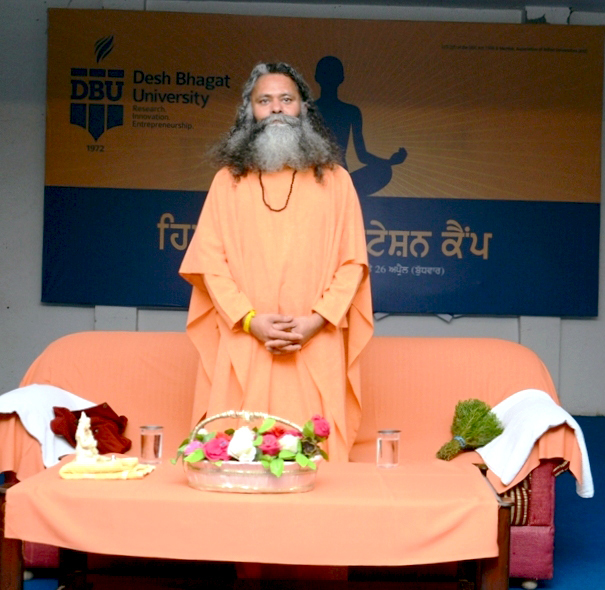 Desh Bhagat University organizing three day long Yoga Camp in the campus to teach yoga to the students, staff members and the general public. 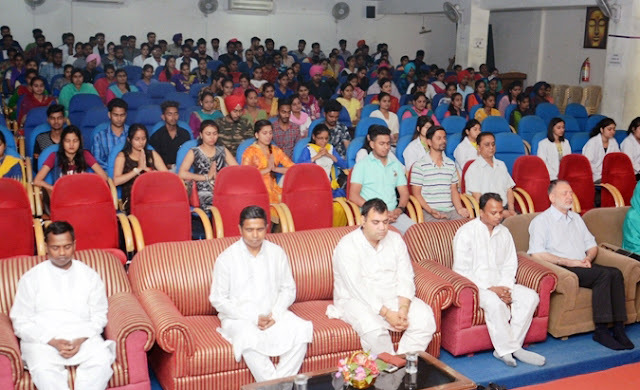 A large number of students from different faculties along with their teachers and university staff members are participating in it and learning basic and advance Postures (Aasan) of yoga. The camp was inaugurated by University Chancellor, Dr. Zora Singh. Speaking on the occasion he said that Yoga is very useful to keep ourselves healthy and fresh in this fast life of today. While giving details, Pro Chancellor Dr. Tajinder Kaur said that the Yoga Guru Himalyan Rishi Swami Shiv Puri Ji gave the tips about various types of yoga to keep body and mind healthy and disease free. He also demonstrated many yogic postures and explained their benefits in detail. 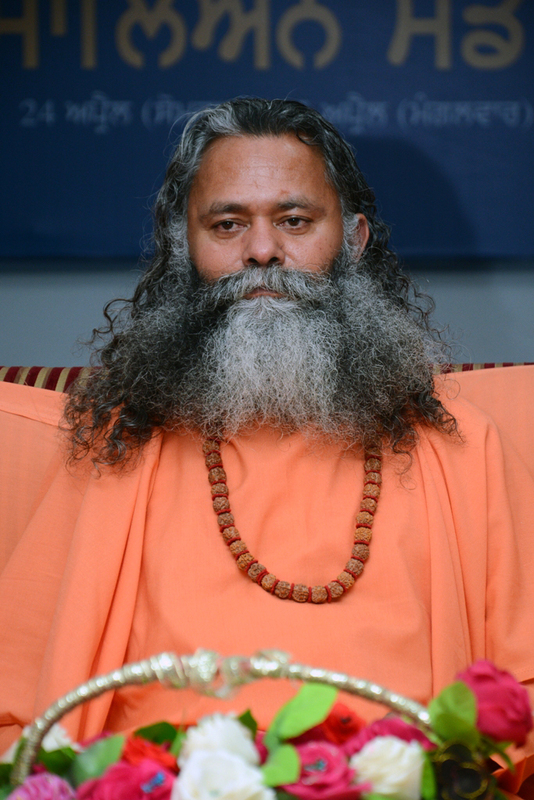 Pranayama, meditation and aasan are the special features of this camp. The Yoga expert Swami Shiv Puri Ji said that Yoga is an inseparable part of Ayurveda and it integrates the body, soul and mind. He claimed that yoga cures many diseases like Obesity, Blood Pressure, Thyroid, Cervical, Migraine and Kidney problems etc. The university develops this passion to give new career direction to the students as well. More than 500 persons participated in it and happily observed that they have got detailed knowledge about different aspects of yogic exercises. Director Dr. Kulbhushan, Director Dr. Surjeet Patheja , HoD's and staff members from different faculties were present on this occasion.